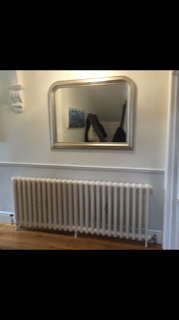 L W Gas Ltd is a well established gas/oil/lpg heating company that has built up an enviable reputation since 2003. We pride ourselves on our commitment to provide a professional and speedy service at all times, whilst maintaining the highest quality of work. We are proud to be partners of Trading Standards - Buy With Confidence, Which? Trusted Traders and Check a Trade. 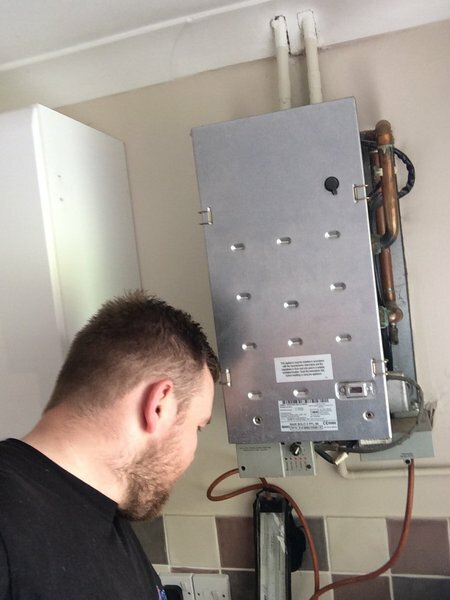 We have fully qualified service and installation engineers in Oil, LPG and Natural Gas domestic heating systems. L W Gas Ltd are Diamond Accredited Worcester Bosch Installers of Boilers and Solar. Appliance Servicing, Breakdowns and Repairs. 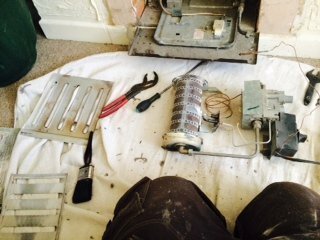 Boiler Servicing, Repairs and Replacements. LPG, Gas, Oil and Solar. 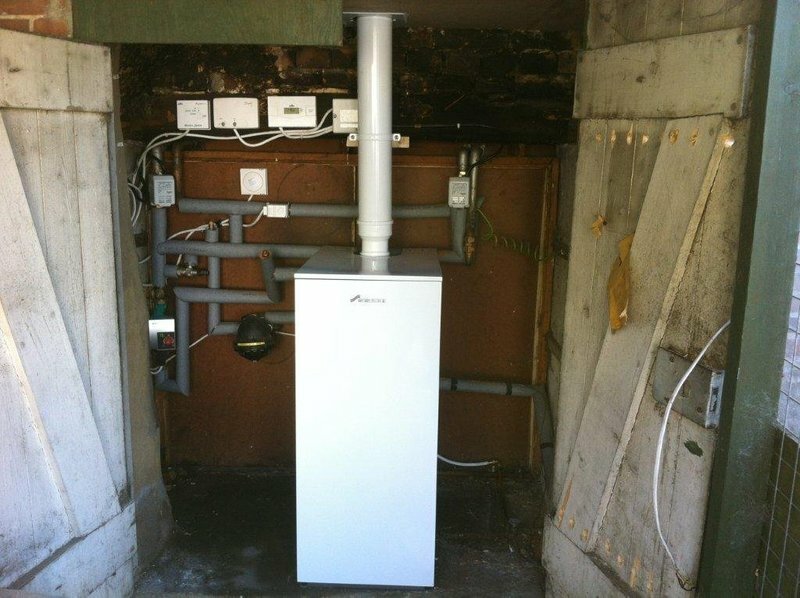 We can offer up to 10 Year Guarantees on new boiler installations. We can also offer finance subject to status and accept all major credit cards. An appointment was made with Lee Ward of L W Gas Ltd, who was extremely professional and knowledgeable. 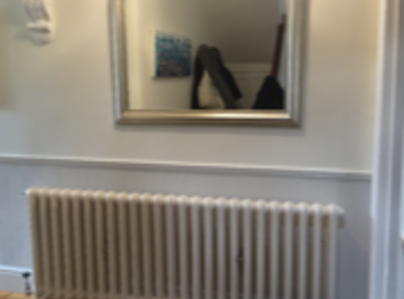 We needed a new central heating boiler, a new toilet system, new bathroom radiator and another radiator that needed rehanging and fixing. Lee helped us with exactly what type of new boiler we should have, and left us with a brochure of the boiler that we chose. We received a full quotation from Lee the next day, (which was exactly the price we paid.) Everything was explained perfectly. We booked the appointment and was given the time and day that the work would be completed on. 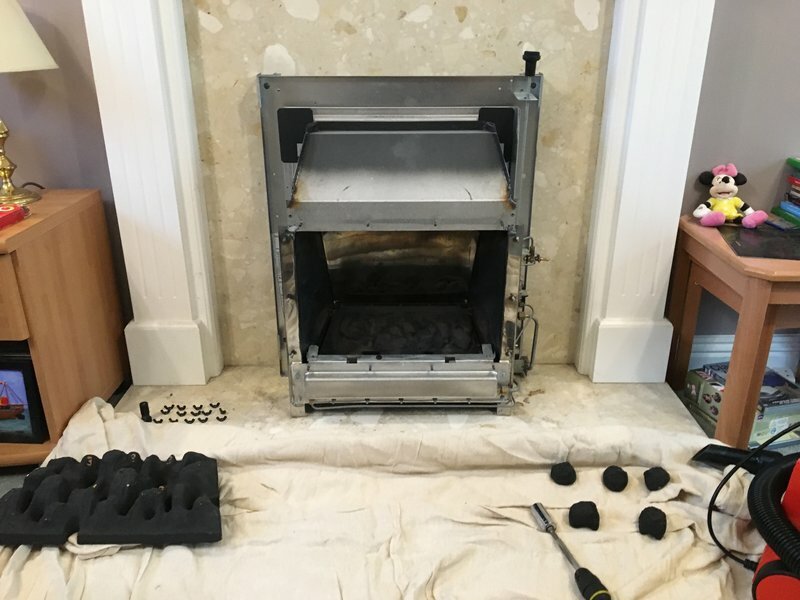 We had two fantastic professional gas fitters that worked together, this was brilliant as instead of taking two days to complete the work, it was done in just one day. Steve and Mike turned up exactly the time they said they would, and I can honestly say that I have never experienced such fantastic workers, in their work skills, professionalism, cleanliness and consideration. They never stopped. The standard of their workmanship was superb. I am absolutely delighted with everything that this company has done . When I contacted the office to pay, I spoke to a very friendly helpful lady called Philomena. I even had a follow up call a few days later. I would highly recommends this fast efficient company with first class workers. I have never been so impressed with a company before. They were very competitive, but achieved what everyone wants, a hassle free 1st class service. Thank you. Arrived 8am took old boiler out put new Bosch Worcester boiler in. Showed me how it works, cleaned up done very good and tidy job. Recommended. Finished job by 12:30pm 4 1/2 hours. Well done. I phoned up and explained the issue with the Worcester-Bosch heating system (I am selling the property and currently live 250 miles away) and the advice and options given over the phone were excellent (honest and informative) which saved me money. Can't rate the person on the end of the phone who gave me the advice highly enough. Very efficient. Very professional. Good customer friendly manner. Useful guidance regarding boiler condition. Left boiler area clean and tidy. 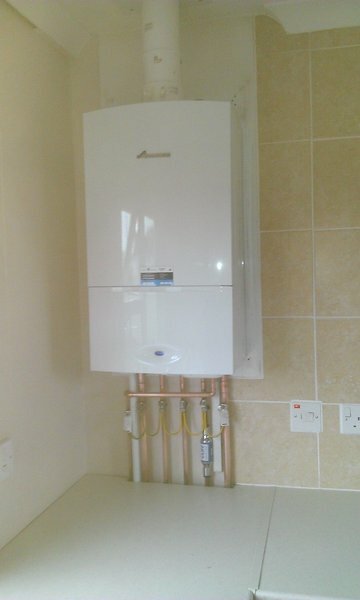 Our boiler mains Worcester gas combi. Called asking for quote to replace central heating boiler. Arranging to visit same day to inspect - did so and emailed quote before end of day including agreed day of installation. Arrived on time and replaced at quoted price, very impressed. Excellent service from Greg and his apprentice, Alex. After carrying out diagnostics over the phone, they arrived promptly with spare parts on board. They replaced toilet siphon in downstairs WC. Also replaced float valve with new fluid master valve upstairs WC. Clean, tidy, efficient and the price was right. Many thanks for such a fabulous review! Up The Saints! Prompt service. Polite and tidy. Used this trader many times. Always the same service. New boiler installation - good advice, completed on time, friendly and courteous service from initial quote to work being carried out. 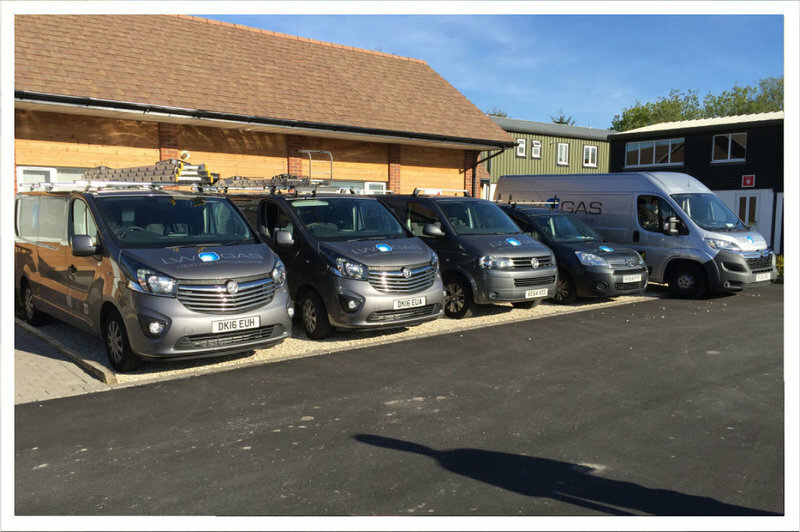 L W Gas provided quick service within an extremely busy period, trying to be as flexible as they could to fit us. They were professional, polite, efficient and customer relations were very good. They were very professional. The gas engineer was very good. Very courteous and left the place clean and tidy. Thank you so much for taking the trouble to leave such a positive review. Much appreciated.